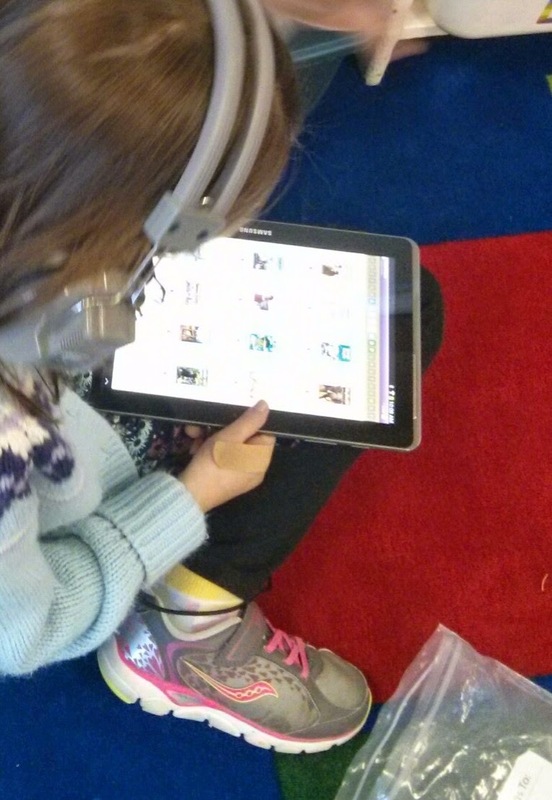 Div1 Edtech in EPSB: Technology As My E.A. I recently had an educational assistant (E.A.) 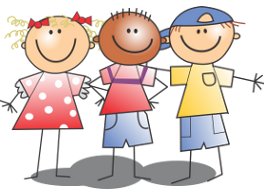 join my grade two class about 60% of the week. After about a month of having her in class she was away for two weeks. Despite her only being with my class for a short time, I already relied on her for the smooth running of my literacy centres. Each day students go to two centres. I have a large number of students who are working significantly below grade level and with behavioural issues. I truly needed her help and now she was going to be away for two weeks! During reading centres I like to work with one group exclusively on guided reading or guided writing. I only leave my group briefly in the middle of each centre to monitor students' progress on the other centres (I sit where I can visually scan all groups regularly but I also like to do a walk-around once). Therefore, all the other groups need to be independent so that they are not interrupting my group. I do not want the independent work to be "filler", however. I want students to be engaged in meaningful work. So, I decided to try increase the technology I use for centres to help me during my E.A. 's absence. My reasoning? Not only is it engaging but it could possible help provide immediate feedback on their work. Plus, if done correctly, I felt it would require little instruction from me. I already was using technology twice in my centres. Since September, students used tablets to access their RAZ Kids accounts. 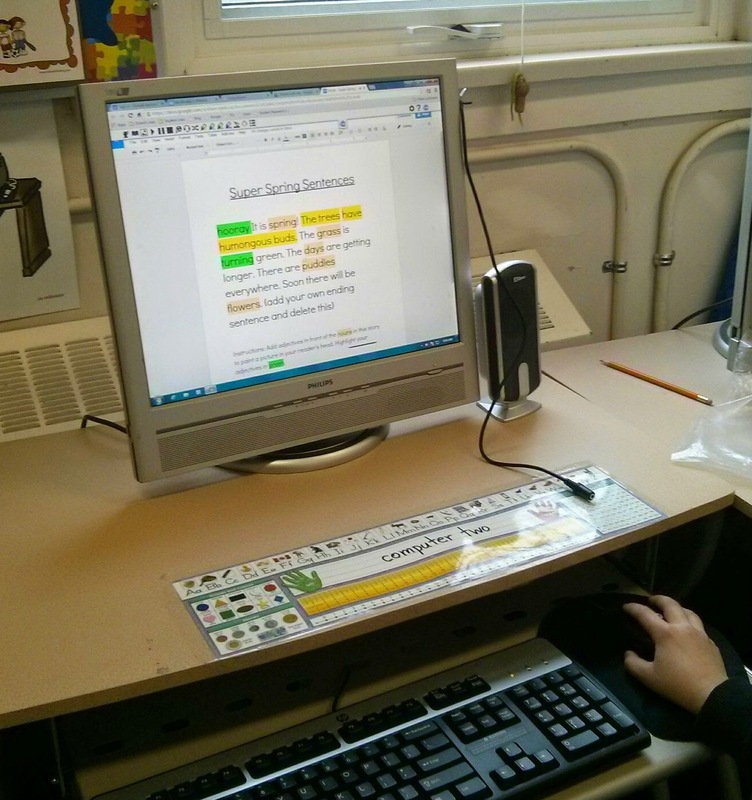 As well, students regularly accessed the computers to do word work activities (either from Spelling City or from interactive games/activities that related to the word work topics of the week). OR Should I Say Google To The Rescue? After searching ideas online and scanning many Pinterest boards, I did not find any pre-existing and free technology options that I felt met my needs. So I decided to make my own using Google Apps for Education products. The first tool I turned to was Google Forms. I used multiple pages along with the "Go to page based on answer" for multiple choice function to create a form that told students if their answers were correct or not as they worked on the form. They were directed to a video that reviewed "verbs" are if they selected the wrong answer. I taught students how they could select the "back" option once at the video to try again. I could see using this as a centre again, depending on the topic. It did not take much time to set up and my students were already familiar with forms, so it do not require a lot of instruction from me. I used YouTube for a making words station in a similar fashion as I used forms: I used it to provide students feedback on their work. I found a Notebook file I had created previously for a whole class lesson (I've been doing making words on the Smartboard for a long time, so I have many of these). Using Screencastify and a headset with a mic, I recorded a instructional video that I then uploaded to my YouTube channel. I put the letters needed for the making words lesson into ziplock bags and created a worksheet to record their work. 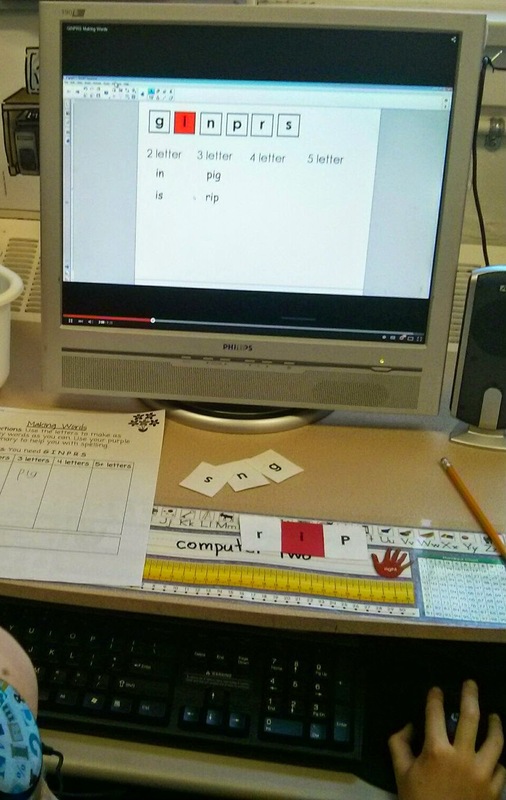 At centre time students took a bag of letters and a record sheet to a computer. As the video instructed, they'd make a word based on what they heard orally. Then the video would show them the correct way to make the word. I monitored whether or not students were just listening to the video and writing down the answers or if they were actually making the words along with the video. Only one or two students needed re-directing at the beginning of the centre. I asked the students after how they liked the video/making words centre. Most gave it a thumbs up. A few mentioned that they found it too easy. So the following week I created two videos. I labeled each bag with a sticker to denote which level the letters belonged to. I found this centre so successful that I have decide to keep it even with the return of my aide! I had always avoided having a making words (without technology) centre because students would not get feedback if they were making the words correctly until I looked at the record sheet a day or two later. Now that is no longer a concern as the video provides instant feedback. As it does take some time to make the videos, I will likely not use this centre every week. We had been working on adjectives and adverbs in language arts and learning how to revise sentences with them. So I decided to have students work at a "Super Sentences Centre". Each student was given their own copy of Super Spring Sentences (I used Doctopus to share). Students had to revise the writing by adding adjectives. 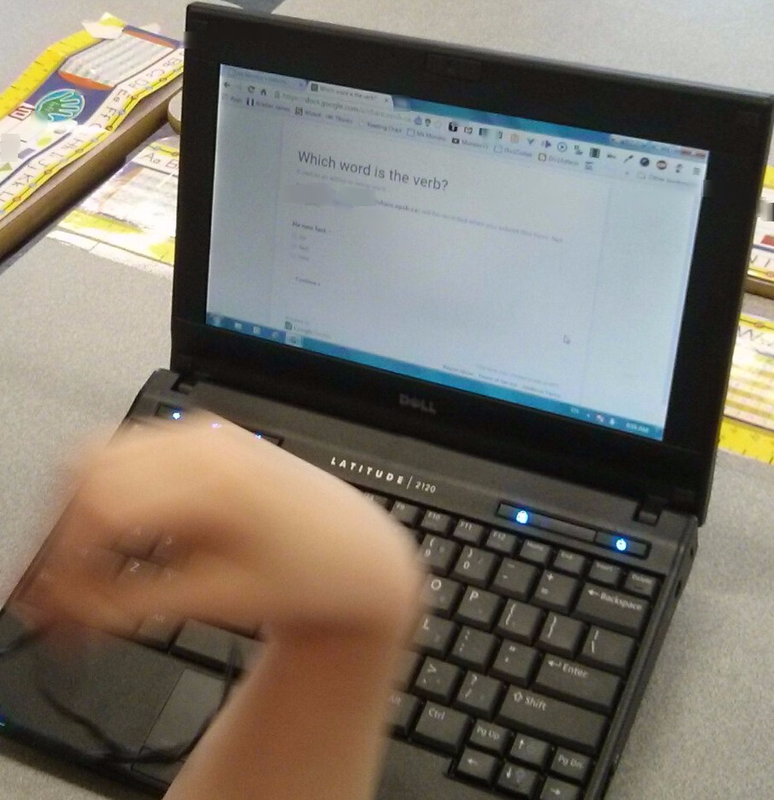 Students who needed support got it with Read and Write For Google (RW4G). For those of you who are not aware of RW4G it is an extension that will (among other things) read a Google Document to the user. This meant all my students could work at this centre independently. In addition to having RW4G support them in reading the Document, they also had spell check to help them with the words they were adding. My students were familiar with how to use Google Docs and RW4G prior to this centre. 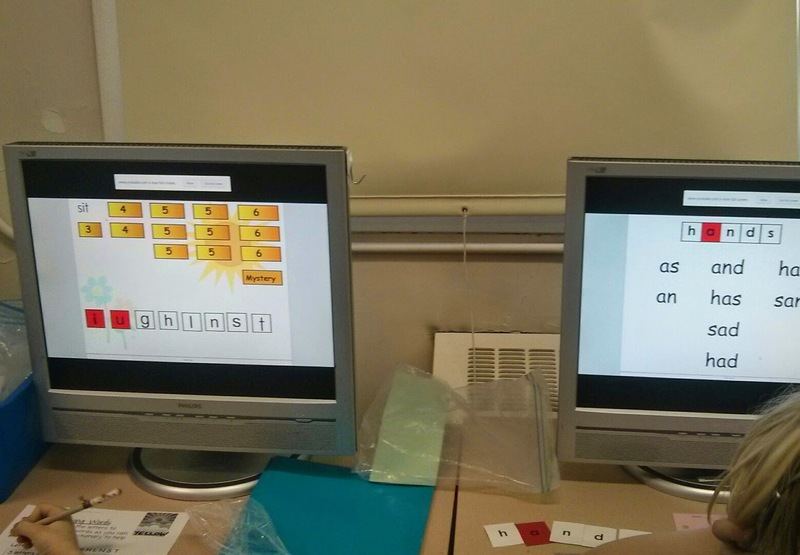 At the end of each round of centres each day, I read that day's Super Sentences creations on the Smartboard. This helps hold students accountable as well as show students how adjectives and adverbs can totally change a piece of writing. Like the making words videos, I liked this centre so much that I've decided to keep it in the regular centre rotation. The following week I modified it slightly for adverbs. As I create more "Super Sentences" centres I will share them on the Division One Collaboration Site For Educational Technology. While having these technology centres helped bridge the gap while my aide was away, they are not a true replacement for an effective teacher or educational assistant. Unfortunately, there are many years when teachers have large class sizes with diverse needs and no funds to provide a human educational assistant when one is needed. Hopefully some of these ideas may help support teachers in that situation. To provide some context, I will share what technology I have access to. I have four desktop computers in class. As I have 25 grade two students in my class, most of my groups for centres are four to six students. So I use the computers as a centre but often need to use a netbook or two as well for large groups. Our school has 18 tablets. I currently keep six of them in class permanently as they are not used by others, at the moment. I also have easy access to a cart of 24 netbooks (yes, netbooks). While these are not for my class exclusively, no one else uses them so I keep them in the room across from my classroom for easy access. Therefore I can have more than one group working at a computer-based centre.